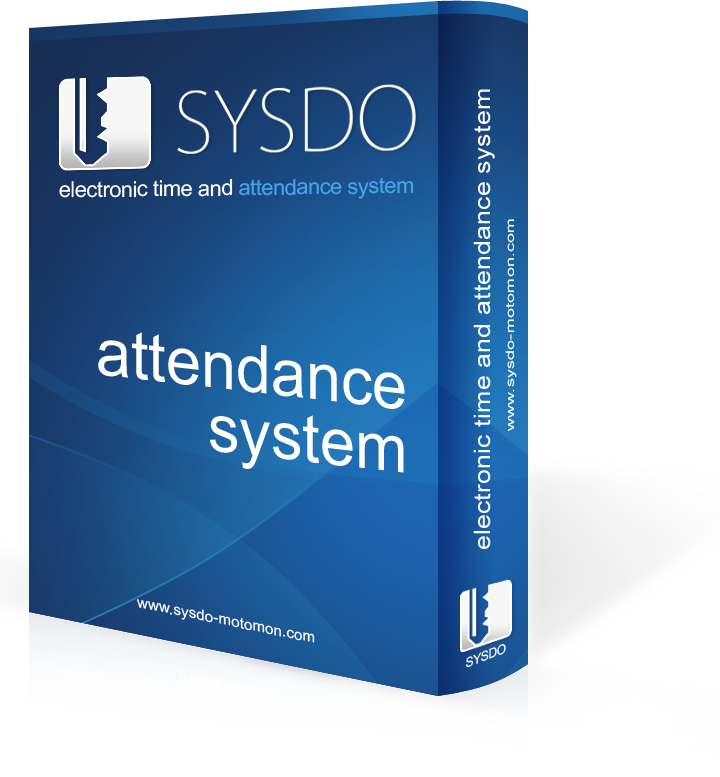 To access the demo of SYSDO you need to fill in a valid e-mail. DEMO access information will be immediately sent to that e-mail. In DEMO you can try out the control both from the point of view of the admin and an ordinary employee.